If you are looking for a truck which has a massive torque and can haul big loads with ease, you can’t go wrong with the Chevrolet Silverado 3500HD. Law Chevrolet Buick in Boonville has a massive inventory of this mean machine. This heavy-duty truck has won the “Most Dependable Large Heavy-Duty Pickup” award two years in a row. The exterior of this truck looks sturdy and masculine, and its interior is premium and comfortable. The cabin space is upscale and is a huge competition for the other trucks in this segment. Leather seats, Bose audio system, and Chevrolet Mylink are some of the features that this truck comes loaded with. 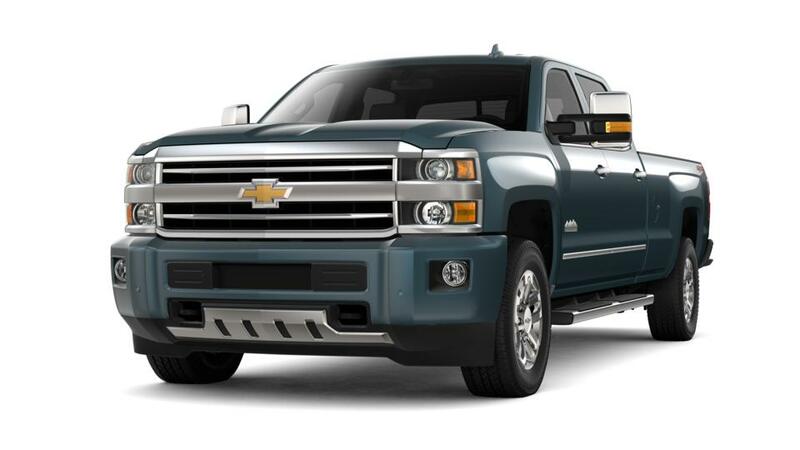 Test-drive the Chevrolet Silverado 3500HD at Law Chevrolet Buick in Boonville today! 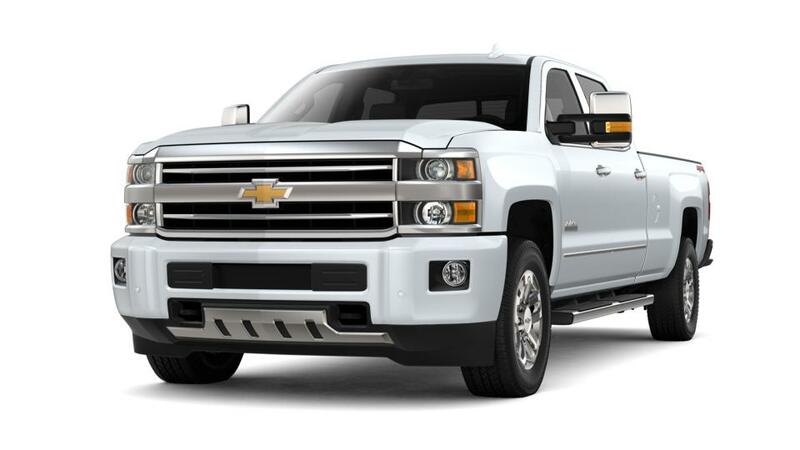 Are you searching for a new Chevrolet Silverado 3500HD vehicle near Boonville or Henderson? Visit us at Law Chevrolet Buick. We're Boonville's top Buick, Chevrolet dealership, providing a huge inventory of new and used vehicles for sale. When you stop by our dealership, you can count on our helpful and friendly sales associates to walk you through the details of the best car, truck or SUV for you. To complete the car-buying process, we also have finance associates on site to help you determine the best options for purchasing your vehicle. So, don’t waste another moment. Schedule a test drive today!